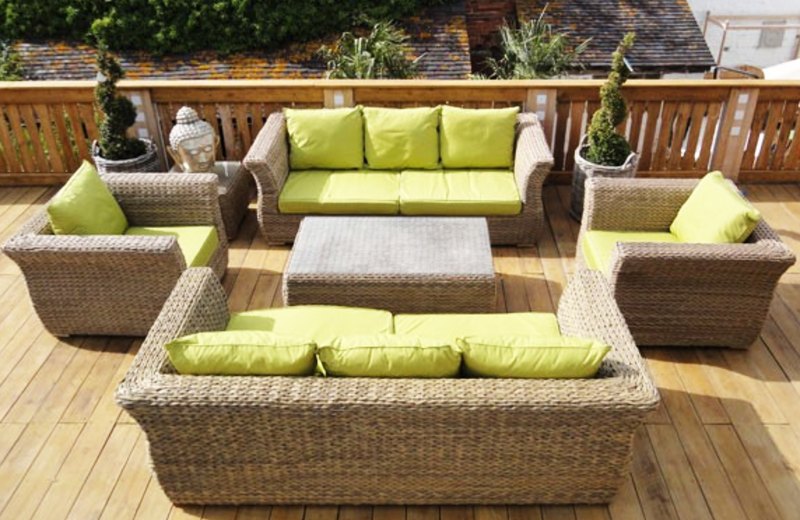 Luxury Rattan Garden Furniture, Garden Lounge Sets, The Ultimate way to enjoy your outdoor space, having a lounge area outside is one of the best ways to enjoy your garden or patio when eating, entertaining or simply having a glass of wine on those summer evenings. 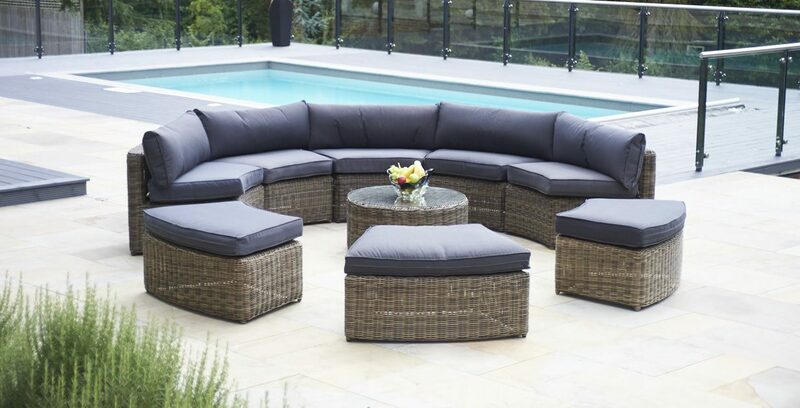 Outdoor Lounge Furniture, Garden Sofas and Seating can be found in so many different styles from Wood or Outdoor Rattan, Modular or Fixed, the choices are endless and you are certain to find the perfect outdoor seating arrangement to suite your needs and outside space. One thing we always advise customers with Outdoor Lounge Furniture is to invest in a good set of weather covers so then your furniture can simply be covered when not in use and is ready to go when you are!